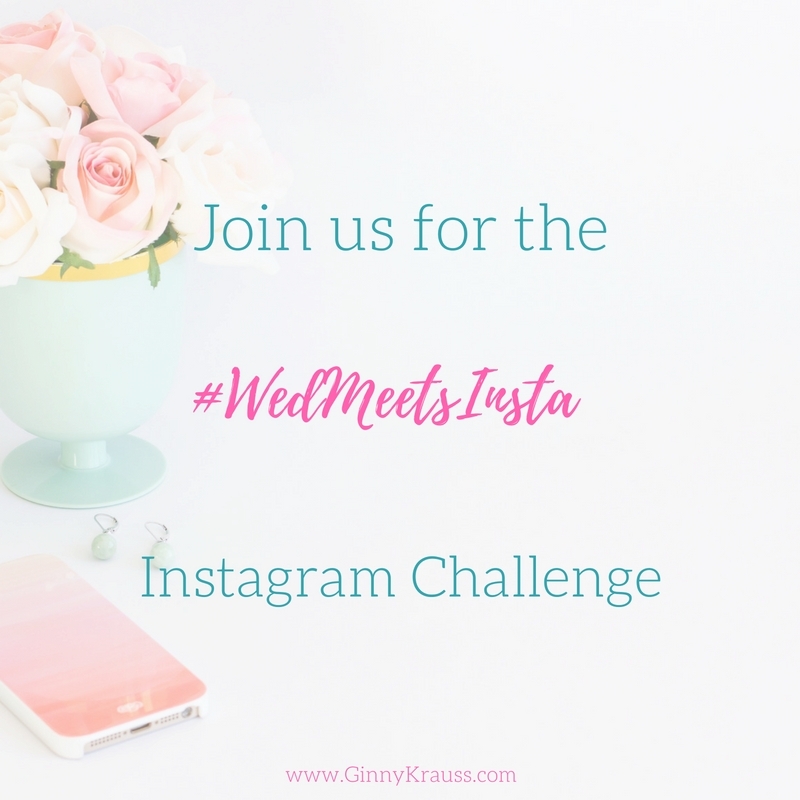 Last Chance to Join the #WedMeetsInsta Instagram Challenge! 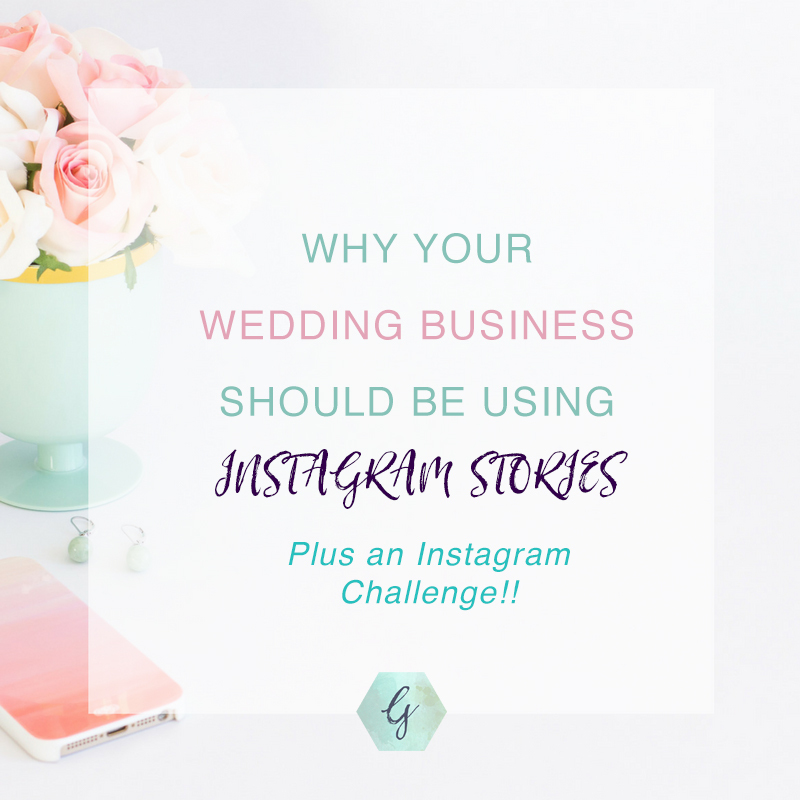 Hey guys, today is the last chance to sign up for the #WedMeetsInsta Instagram Challenge for Wedding Pros! What is it? 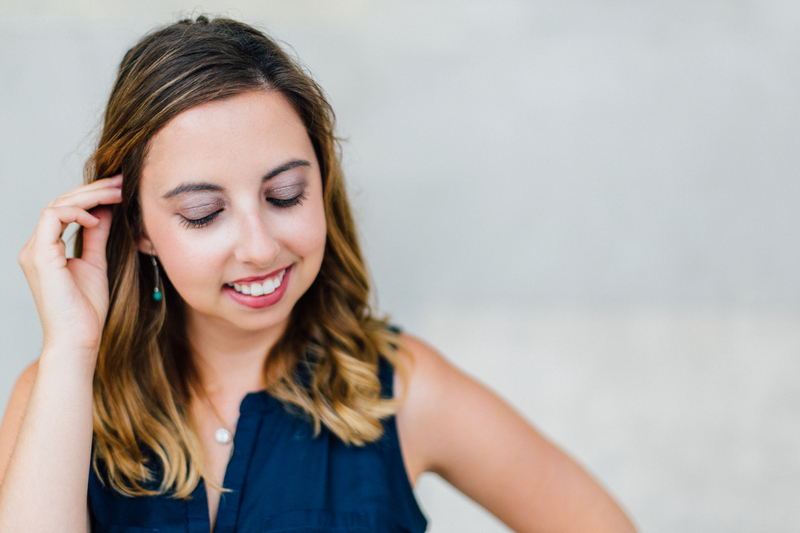 #WedMeetsInsta is an interactive Instagram Challenge created specifically for Wedding Industry Creatives. Who is it for? 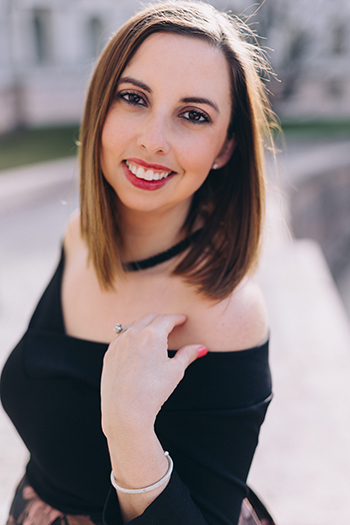 Wedding Planner, Wedding Photographers, Wedding … [Read more...] about Last Chance to Join the #WedMeetsInsta Instagram Challenge!